CARFAX 1-Owner, LOW MILES - 7,400! WAS $14,855, PRICED TO MOVE $1,100 below NADA Retail! CD Player, Bluetooth, iPod/MP3 Input CLICK ME! iPod/MP3 Input, Bluetooth, CD Player. MP3 Player, Remote Trunk Release, Keyless Entry, Child Safety Locks, Steering Wheel Controls. Reduced from $14,855. This Sentra is priced $1,100 below NADA Retail. 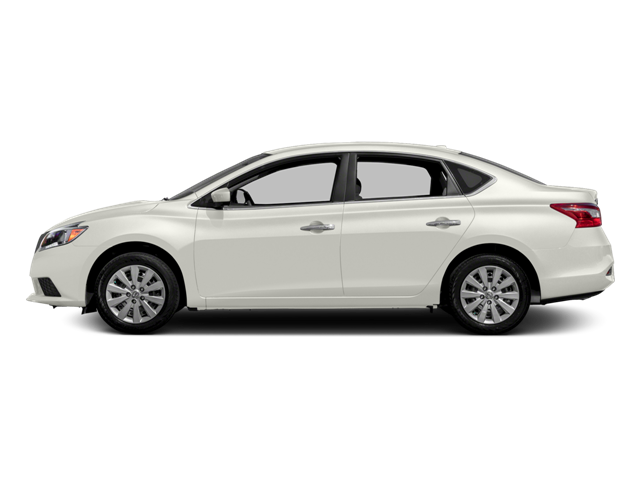 Hello, I would like more information about the 2017 Nissan Sentra, stock# VW10635A. Hello, I would like to see more pictures of the 2017 Nissan Sentra, stock# VW10635A.